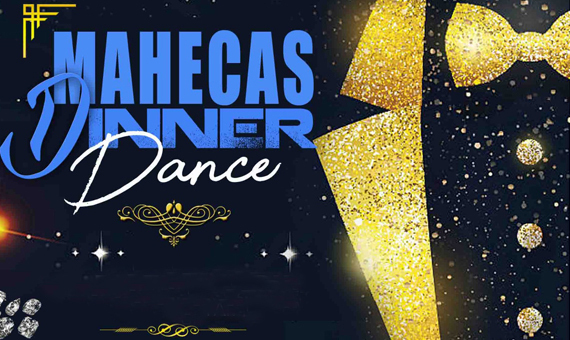 You are invited to the 2019 MAHECAS Dinner Dance 2019 which will be held in Manchester. If you would like to participate or contribute to this event, please send e-mail to info@mahecas.org. The night is an opportunity to network with various individuals and institutions that have special interest in Malawi.